If you’ve ever dreamt of owning a Panono, now’s your chance because iStaging is giving away a Panono and a Ricoh Theta S in a Christmas raffle! iStaging is a virtual tour platform for real estate. Unlike other virtual tour platforms, iStaging wants to offer real estate agents an end-to-end solution. Their entry level kit includes a smartphone rotator and lens adapter to enable 360 photo capture with your phone. They also have 360 camera kits with a Ricoh Theta S or Panono. 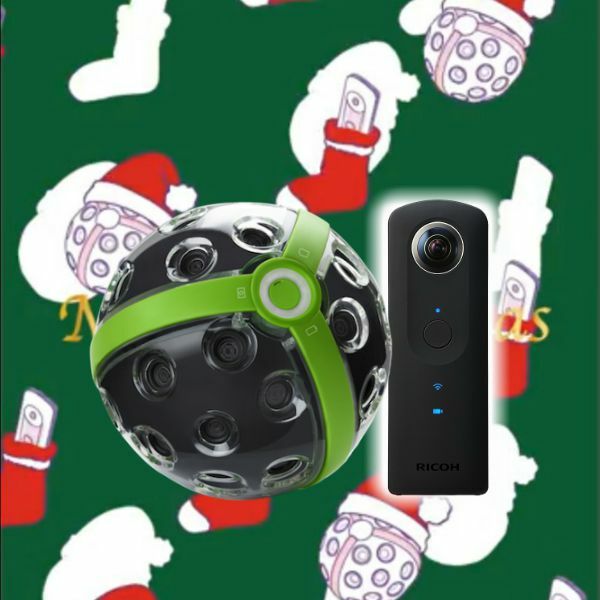 This Christmas, iStaging will be giving away a Panono kit (valued at $2628) and a Ricoh Theta S kit (valued at $697.95)! Here is the announcement and the rules for submitting an entry. Two winners will be chosen on Christmas Day!